Heya friends! Hope you all had a nice Mother’s Day weekend! 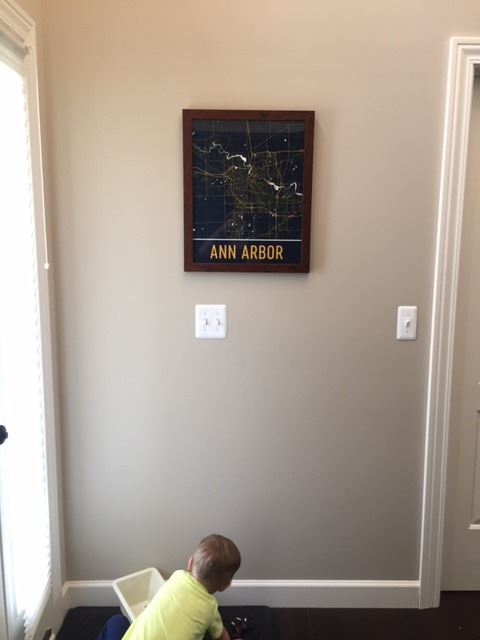 I spruced up our foyer this weekend with the addition of this awesome Ann Arbor map art! When the folks at Modern Map Art contacted me about reviewing this print on my blog, I jumped at the chance. The map art is printed on museum-quality posters made on thick, durable, matte paper and uses UltraChrome ink. I was really impressed by the thickness of the poster and the vibrancy of the colors. 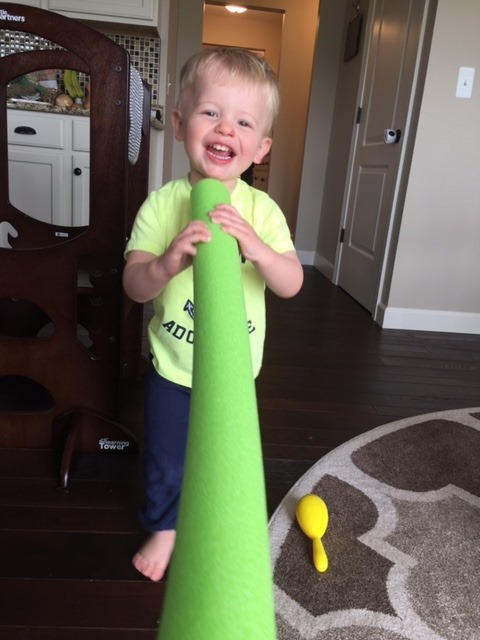 I can attest to the claim that it is fingerprint-resistant – my little guy just had to feel the print for himself before I got it in the frame, but no sticky prints were left behind. I ordered this frame from Amazon and am so happy with the final result! 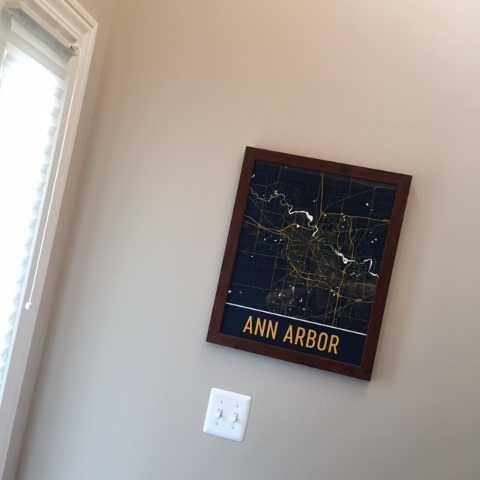 I think the map art really adds some fun and personality to our foyer, and I love finding all the different places I’ve lived within Ann Arbor over the past 12 years. My U-M dorm, 10-bedroom house with fellow undergrads, studio apartments, sublets, the first apartment the huz and I lived in together, and our first house, and our current house! 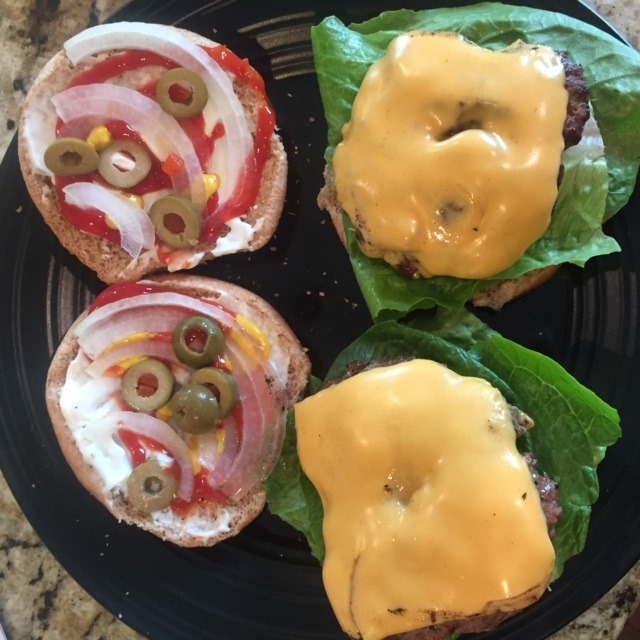 All the detail is there! Small side streets and back roads and everything. 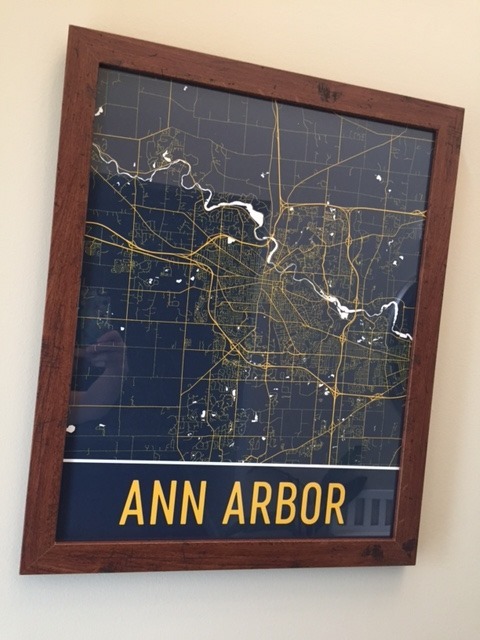 There are two possible background colors for this Ann Arbor map – white or blue – and I went with the maize and blue one of course! 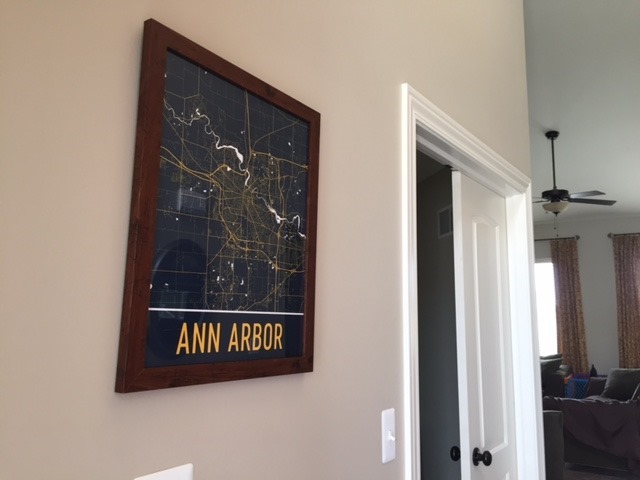 Note: In exchange for my review I received a free Ann Arbor map art print from Modern Map Art. However, as always, all opinions are my own! Thanks again to Modern Map Art for the print!